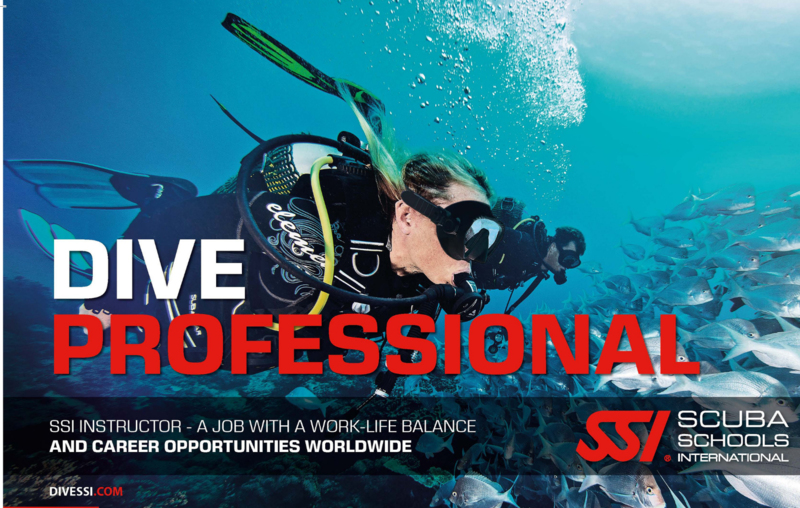 If you have decided that diving is a sport in which you want to really immerse yourself, then it is time for you to continue your dive education. 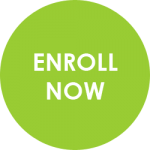 Enrolling in a specialty course is a great way to hone your skills and learn some new ones. Continuing Education is exciting and limitless. 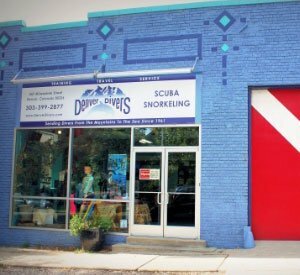 Denver Divers specializes in customizing your continuing education experience, making sure you reach your goals and continue your adventure for a lifetime. Schedule an appointment with our training department (scuba@denverdivers.com) to customize your course outline today. Our goal is to prepare you for the adventure that lies ahead, as well as make sure you have a great time doing it! Description: Do you want to increase your buoyancy control, minimize your air consumption, and move effortlessly through the water? The skill most divers struggle to master is maintaining neutral buoyancy during a dive. During out three-hour Perfect Buoyancy course, you will learn how to best weight yourself, how to position your body underwater, and how to hover with perfect buoyancy off the bottom for your next dive. 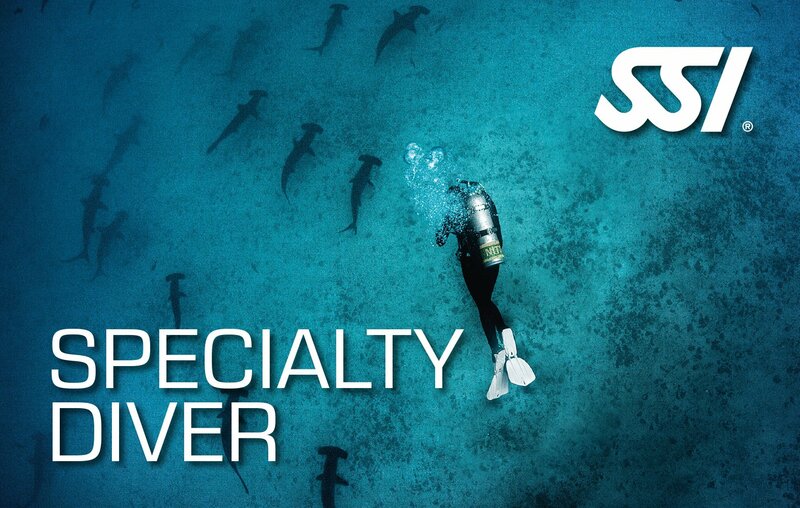 If you want to become more comfortable diving, this is the class to take! Description: Today the recommended recreational depth is no more than 130 feet. Most dive operators like to keep recreational divers significantly above that mark. There are a variety of physiologic changes to your body and mind as you sink to greater depths. 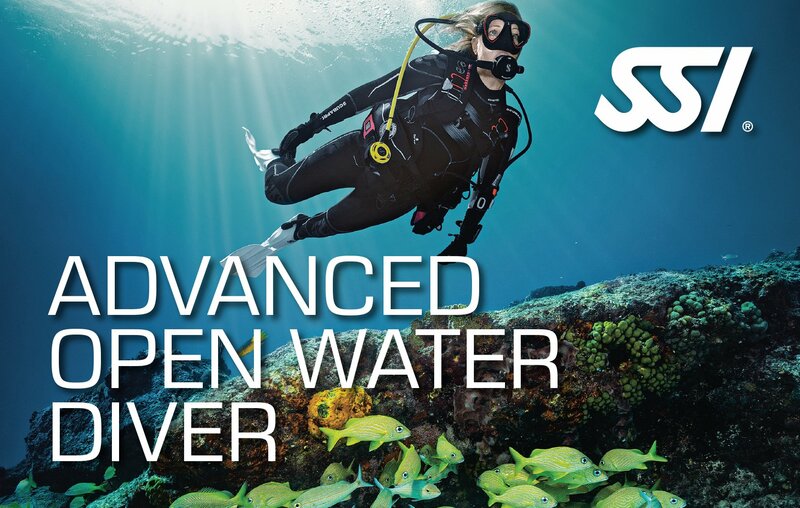 Learn more about the impact of increased water pressure at depth and that puzzling condition known as “nitrogen narcosis”. Description: Night diving is not the only time you will depend upon the skills learned in this class. Lake diving is almost always in murky and dark water. Even the most spectacular reefs renowned for good visibility can become a challenge in bad weather. While diving at night you can discover a different side of this world and you can experience it from a completely different view. It is an unbelievable feeling to discover the mysteries held underwater when the sun goes down. Night diving is a whole new way to experience the underwater world. Description: To become a safe and confident diver, it is critical to develop an understanding of navigation. You will learn how to use a compass properly and navigate with a compass underwater, and how to apply natural navigation skills and find your way to get back to the exit point. All things do not look the same below the surface! Description: Diving from a boat allows you to explore some of the more untouched parts of the world. During this program, you will learn the proper terminology, skills, and etiquette for diving from a diverse number of boats. Don't get on your next boat dive without taking this course, your fellow passengers will thank you! Description: Diving on wrecks means diving in the past - and it is always related with a certain thrill...” It is an unbelievable experience to see a big ship from a bird's perspective and to glide towards the captain's bridge. But there are also tragedies related to wrecks. Diving on wrecks is exciting and there are some potential risks too, but with the right training WRECK DIVING will become a great adventure. During this specialty course you will learn where and how to get background information on wrecks, how to locate wrecks and how to prepare for a wreck dive. During the 2 mandatory dives you will apply the correct wreck diving techniques, as well as, evaluate and avoid the potential risks while diving on wrecks. Description: Your Total Diving System is like a buddy underwater who you need to be able to rely on at any time. You will learn about equipment selection best suited for you, care and maintenance of your equipment, and how to properly store it; to ensure performance and extend the lifetime of your equipment. Description: You have invested in a new computer and now you want to know how to use it? Take the time before you go on your first dive with your computer to learn with us! We will take you through the basic functionality of your computer, take it on a virtual dive, and make sure you are a pro before you go. Don't own a computer or not ready to invest? We can also take you through a computer course using our rental computers. Then, you can rent from us and be ready for your vacation before you go. Confidence is key in a fun and safe scuba trip! Description: Divers are our best ocean advocates, as we are the eyes underwater. To become a better diver, it is important to understand your marine environment. During this beginner ecology course, learn the basics of marine ecology, which includes the study of how different organisms interact with one another, the flow of energy through ocean communities and the links between different ecosystems. We can guarantee your next dive will be more fun after you learn why certain fish are acting a certain way! Description: This region-specific course will help you become a better "Fish Watcher". 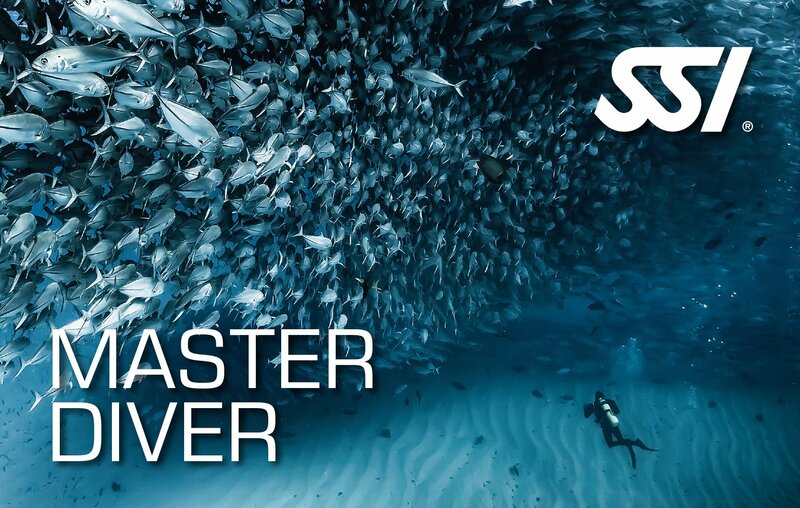 Join the thousands of divers who love logging their dives with the fish species they see underwater! Current offerings include Caribbean, Indo-Pacific and Red Sea reef fish identification. Description: You either love them or your are scared of them, regardless sharks are becoming increasingly endangered and shark ecotourism is helping populations stay alive. During our shark ecology course, you will learn how to identify different shark species, how to be safe while diving around sharks, and identify different behaviors you may encounter. You will also learn where different sharks reside and their role in the ocean environment. Description: Most divers love seeing turtles underwater, but it is rare that they can identify them by species or understand their behavior. In this fun class, you will learn how to properly identify sea turtles, understand their role in the marine environment, and learn about the threats different species face. Bonus: you will impress your dive buddy with your knowledge on your next dive with a turtle! Description: Coral reefs are the building blocks of many ocean ecosystems and the main ecosystem divers visit. During this program, you will learn the basics of identifying different species of coral, and learn the commonalities and threats they face in the world today.